DEB Construction serves the commercial construction needs of clients throughout California, Nevada, Arizona, Oregon, and Washington with office locations in Northern and Southern California.  As a certified minority-owned business specializing in the financial, corporate, critical facilities, and healthcare markets, DEB Construction places a special emphasis on quality construction and customer service. 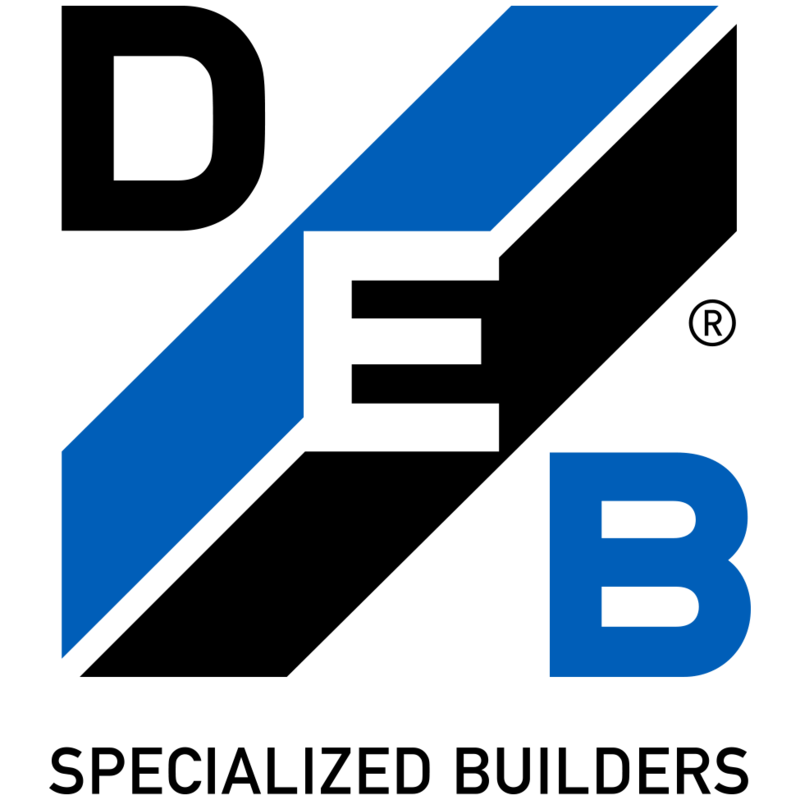 Our steady growth since our founding in 1975 is the result of our commitment to customer satisfaction and repeat business. We encourage you to browse our site today to discover more about who we are, our focus, and our green construction capabilities. I wanted to share this e-mail with you because Danny was kind enough to mention Scott’s hard work. I would like to reiterate that sentiment, he is a pillar of reliability for the team. This was not always an easy project and he handled it with professionalism and most especially a knowledge of how to “fix it” when things possibly could have gone sideways. His knowledge of construction and workarounds cannot ever be discounted and so very much appreciated.